First out of the blocks were Series stalwarts, Colin and Oly Murray in their awesome Norfolk Punt. With all events having a maximum capacity, and more events only allowing advance online entry, enter now to avoid disappointment. 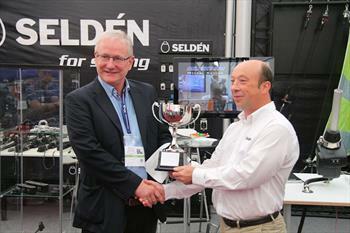 This year sailors will be competing, not just for individual prizes, but also for the new perpetual trophy presented by Seldén Mast to SailJuice at the series launch during the recent Southampton Boat Show. In its 10th Anniversary year, SailJuice hopes to bring a family focus as well as giving people a reason to get out sailing during the 'off' season. 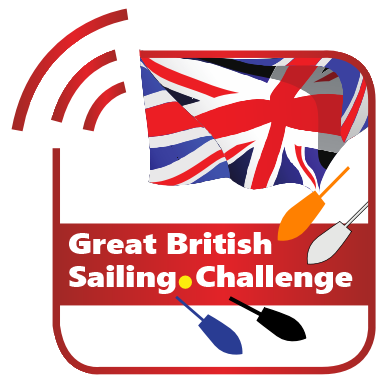 Seldén Mast Ltd Managing Director and 2017/18 series prize winner, Steve Norbury said: "We like the concept of SailJuice, it brings a whole load of events together, encourages people together from different classes, and provides a great opportunity for people to catch up with friends from other fleets. 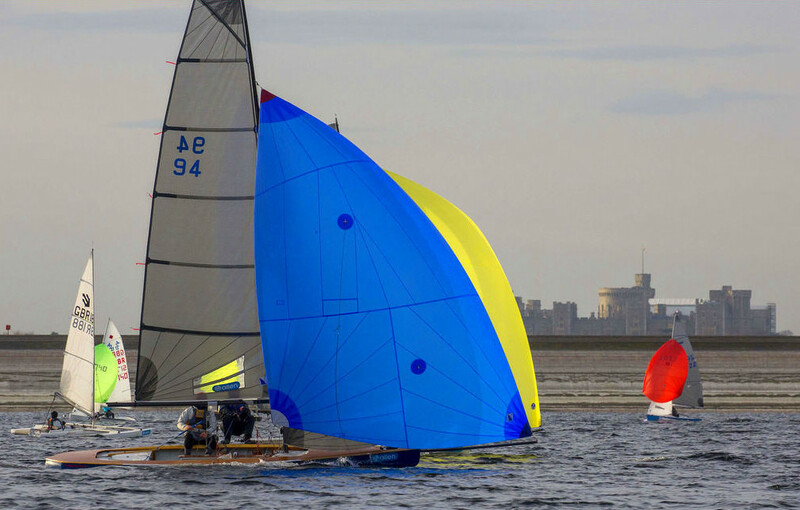 It's also multigenerational, parents get their kids involved, and the Series really helps drive dinghy sailing through the quiet times of the winter." "It's all about participation and I think that SailJuice is really important for bringing people together and increasing the participation in our sport. I will certainly be entering as will other members of the team at Seldén Mast" continued Mr Norbury.